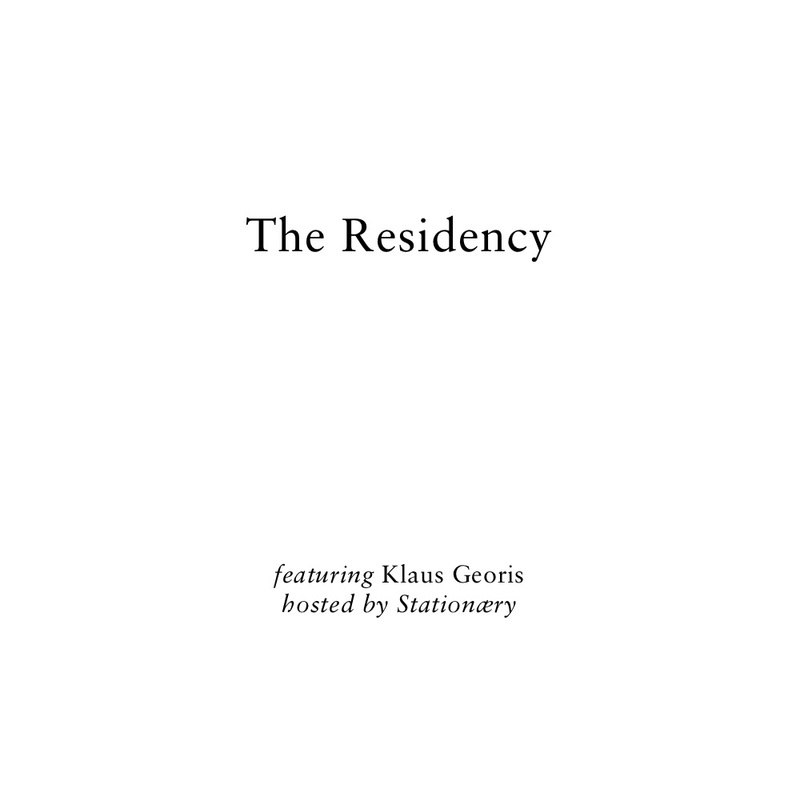 We are pleased to introduce The Residency at Stationæry, featuring Klaus Georis . Our friend, and local talent, will be opening his own restaurant La Carte Blanche in Seaside this Fall. He will be in residence here for dinner service Thursday, Friday, and Saturday evenings serving a four course tasting menu. It starts this Thursday, April 4th. We look forward to welcoming you! The Menu: A preview will be posted in our message box out front, and here on the site. Our Monthly Dinner: Yes! We will still be doing the Stationæry monthly dinner. You can always count on it for the 3rd Friday of the month! Tickets for April’s event are available here.